We promise you’ll leave filled with ideas, information, and with details of all of the amazingly talented people that can turn your unique wedding day vision into reality. So if you are looking for something that truly reflects you, start at Square One and pop along to the Square One Wedding Fayre. 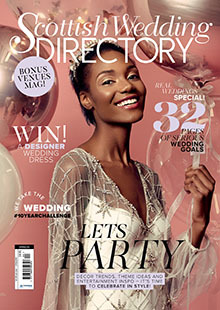 Glass of Bubbly & Free Copy of SWD on entry!